True to those words, we are not just ‘another’ runner in the corporate race, we do walk the roads of humanity too. This time it is for those pearls in the darkness (visually challenged) and the well-being of our very own planet (plant saplings and grow trees to save environment). Project Vriksha is an eco awareness and plantation drive organised by National Association For The Blind (Employment & Training) Manesar at Del-Ggn Toll Plaza on the 29th and 30th July 2011. 2 lacs saplings would be distributed to people crossing the toll bridge at Del-Ggn expressway requesting them to plant these saplings at their homes/ offices/ gardens. This will be an occasion for corporates, government, school children, and people from all walks of life to pledge and spread the message of environment protection and attended by all Eco lovers, Corporates, Social, Media personalities, well wishers of the visually handicapped people in Delhi/ NCR. Mr Subodh Kant Sahay Union Cabinet Minister for Tourism, is expected to flag off the campaign. 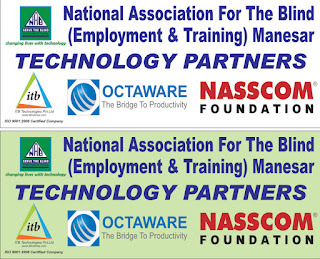 CEO NASSCOm Foundation, President Canon India and President Greenply Industries are expected to attend this event. 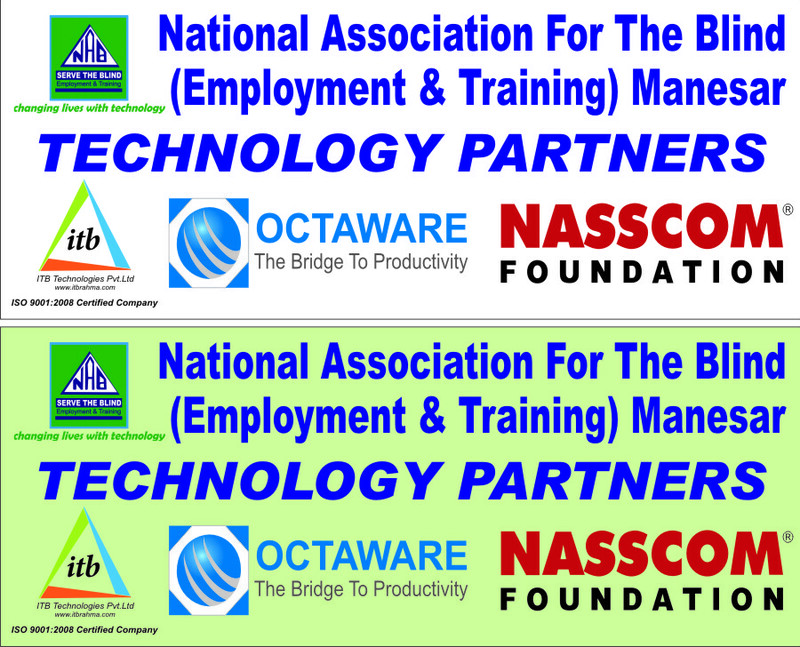 Mr.Aslam Khan, President of Octaware, has been requested to be a Guest of Honour for this event.